To democratize machine learning, we need a more principled approach to experimentation, understand how to build machine learning systems, and progressively automate this process as much as possible. 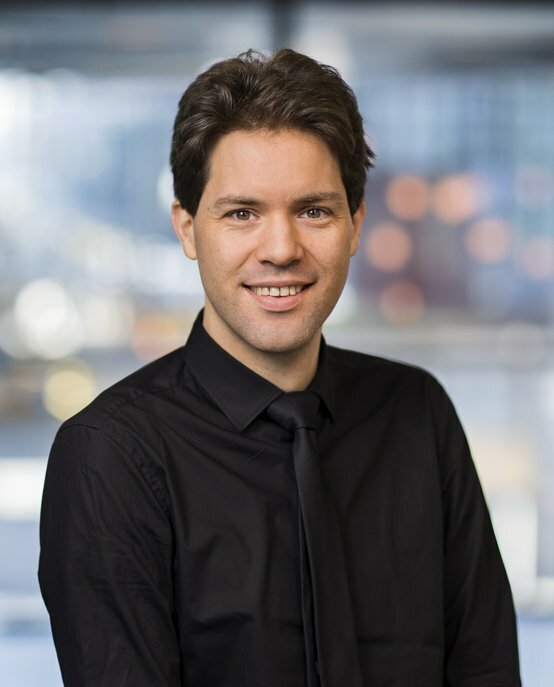 Joaquin Vanschoren is an Assistant Professor of Machine Learning at the Eindhoven University of Technology (TU/e). His research focuses on the progressive automation of machine learning. He founded and leads OpenML.org, an open science platform allowing scientists to share datasets and train many machine learning models from many software tools in a frictionless yet principled way. It also organizes all results online, providing detailed insight into the performance of machine learning techniques, and allowing a more scientific, data-driven approach to building new machine learning systems. Subsequently, he uses this knowledge to create automatic machine learning (AutoML) techniques that learn from these experiments to help people build better models, faster, or automate the process entirely. Machine learning is the science of making computers act without being explicitly programmed. Instead, algorithms are used to find patterns in data. During his courses, Joaquin explains the foundations of machine learning algorithms work internally, understand when and how to use key concepts and techniques, and offers hands-on experience in getting them to work for yourself. Students are stimulated to engage in the key underpinnings of machine learning, and leverage this to quickly and powerfully apply this knowledge to tackle new problems. Joaquin Vanschoren received his PhD in Engineering from the University of Leuven, Belgium, where he also obtained an MSc in Engineering Computer Science (with honors). Research visits have taken Joaquin to IBM and Amazon Research, the Jozef Stefan Institute and the Universities of Waikato, Aberystwyth, Paris-Sud, Dortmund, Geneva, Zurich, Porto, Bournemouth, Aberdeen, and Indiana. Before joining TU/e, Joaquin was a Data Scientist at CityLife (now Joyn). He has been keynote speaker at the European Conference on Data Analysis, Statistical Computing, and workshops at Neural Information Processing Systems (NIPS) and the International Conference on Machine Learning (ICML). He also co-organized machine learning conferences (e.g. ECMLPKDD 2013, LION 2016) and many workshops, including the AutoML Workshop series at ICML. He is co-chair of the W3C ML-Schema Community Group and a senior member of the Dutch School for Information and Knowledge Systems. Joaquin is a member of wide range of committees, including Neural Information Processing Systems, ACM SIGKDD Conference on Knowledge Discovery and Data Mining and International Joint Conferences on Neural Networks and Artificial Intelligence. He also acts as a referee for various journals, such as Machine Learning Journal, Journal of Machine Learning Research and Data Mining and Knowledge Discovery.